I am addicted to these wings. Every time there’s lime or lemon in my house, I make sure to make these. They are amazing! This is kind of my cheat food. Yeah I know, I’m such a rebel. 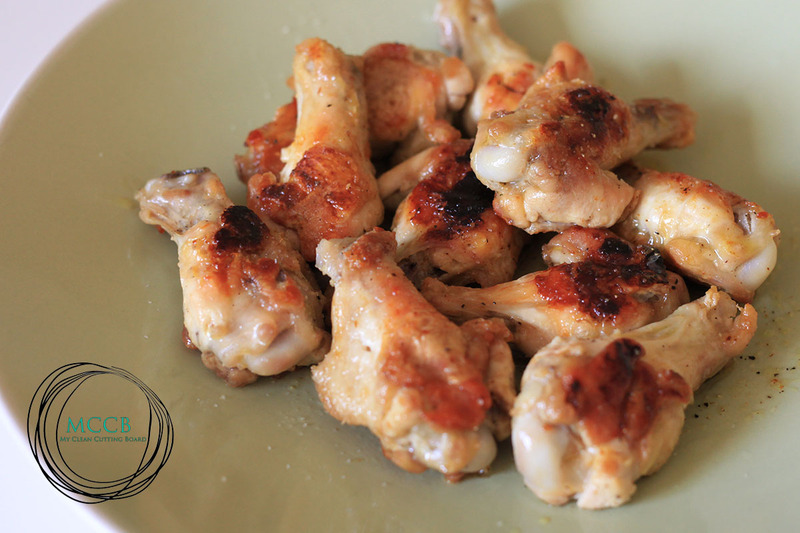 I call them Lime Pepper Wings. Warning: If you try this, you might want to eat it all the time. Once the chicken is done, mix the chicken in the lime mixture. Let it soak for about 1 minute and there you go! You might not want to share these so I’d double even triple up on the recipe if you have kids. And remember, I warned you about getting addicted.